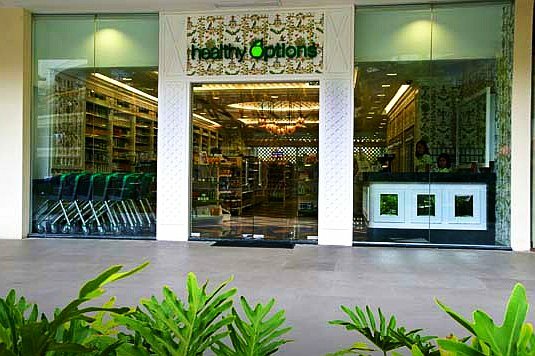 Healthy Options A Vision of a Healthier World! The best tasting, nutritious, superior and healthy foods that benefit people and our planet. We consider our customers to be our partners in achieving our mission. We hope you enjoy our healthy foods as much as we enjoy sourcing them for you.